The Gumby Legacy aims to give others a chance to dream and experience the wonders of the natural world around us, to help people realise that anything is possible if you care enough and are willing to put in some effort to get it. 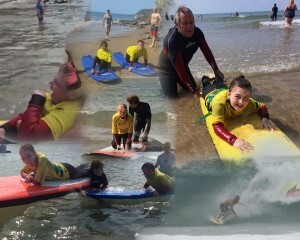 Surfability UK – a UK-based community interest company, providing adapted surfing experiences for people with disabilities. Please click here to see why this project has been chosen and here for updates on how well we’re doing and how much the kids are LOVING it!